Every so often a major snowstorm here in Michigan, we hear on the news that all but "essential personnel" are asked to stay at home and off the roads so that road crews and emergency vehicles can work unimpeded. Dictionaries define the word "essential" as "absolutely necessary" or "extremely important." 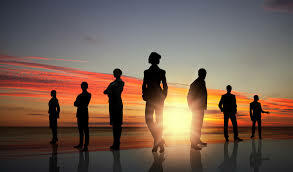 Essential personnel are those individuals without whom an organization cannot operate effectively. ​"The service of catechists to God and to the Church is truly irreplaceable. No catechetical materials, resources, or tools -- no matter how excellent -- can replace the catechist" (NDC, 66).